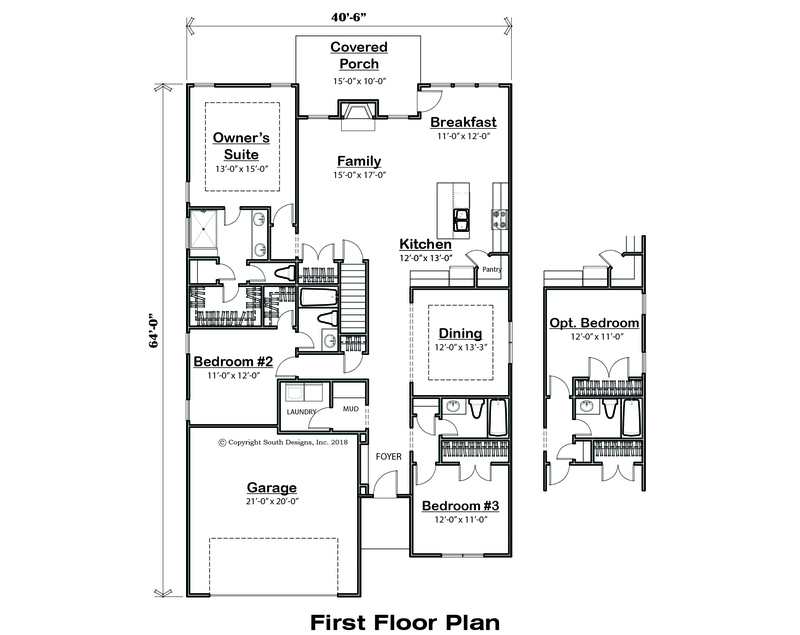 Need that ranch plan with 3 bedrooms, a formal dining area, an open living area and an optional playroom to boot?…. 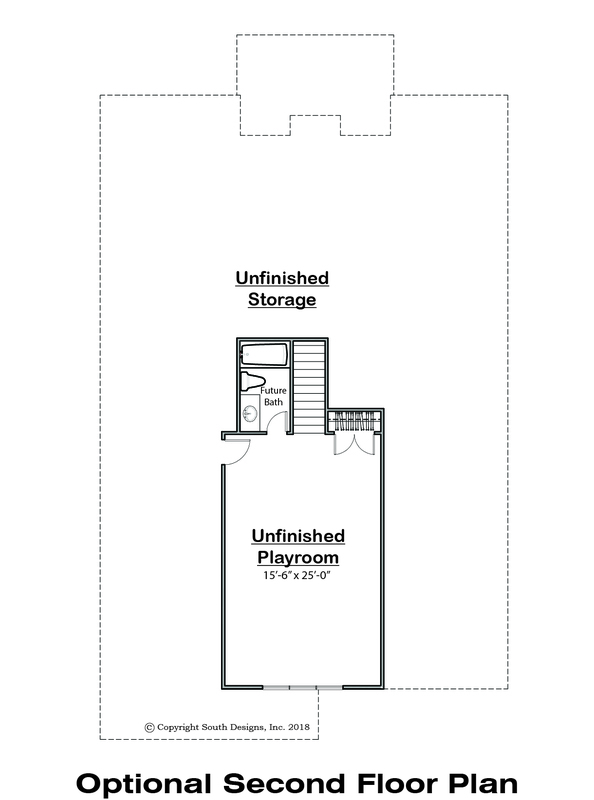 You’ve found the plan. 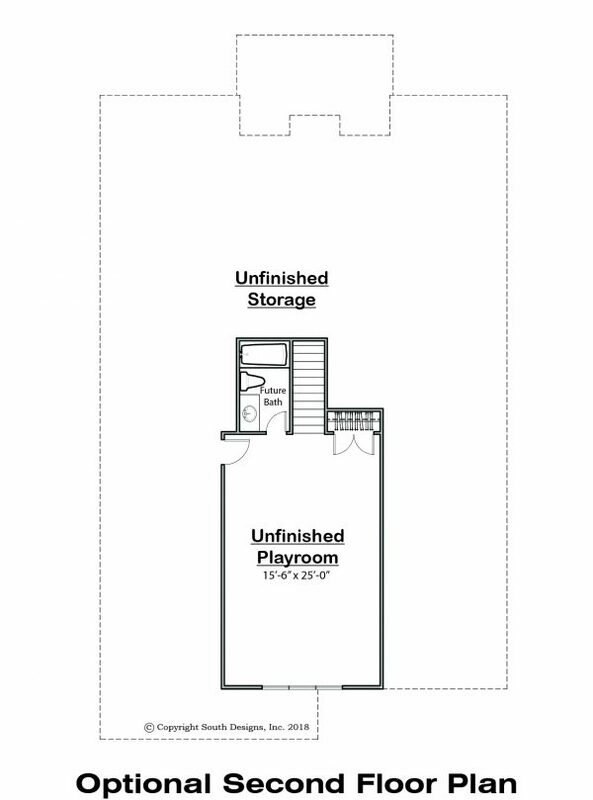 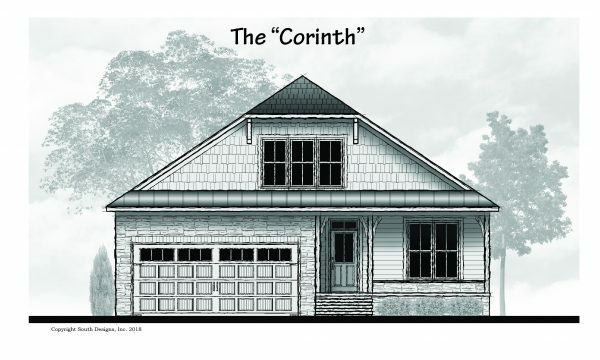 The “Corinth” plan features all of the above with ample unfinished storage on the second floor. 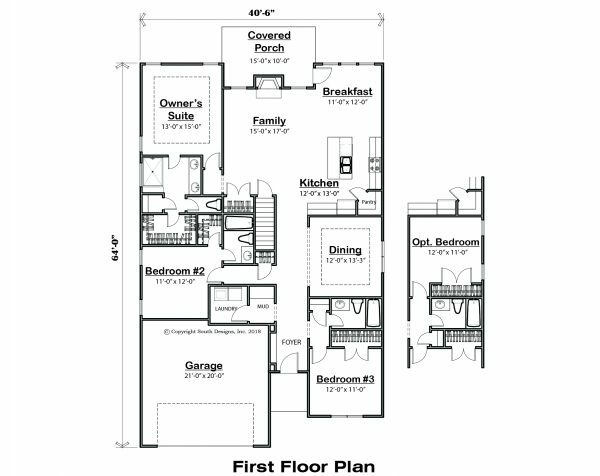 And, as if that wasn’t enough, for those who don’t need the formal dining room there is an optional bedroom you can choose.